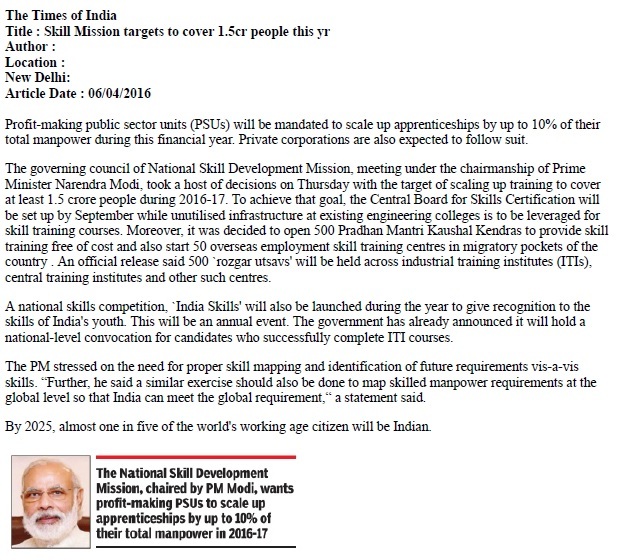 NEW DELHI: The government will scale up skill training to cover at least 1.5 crore people in 2016 -2017. This was decided at the first meeting of the governing council of the National Skill Development Mission, chaired by Prime Minister Narendra Modi on Thursday. 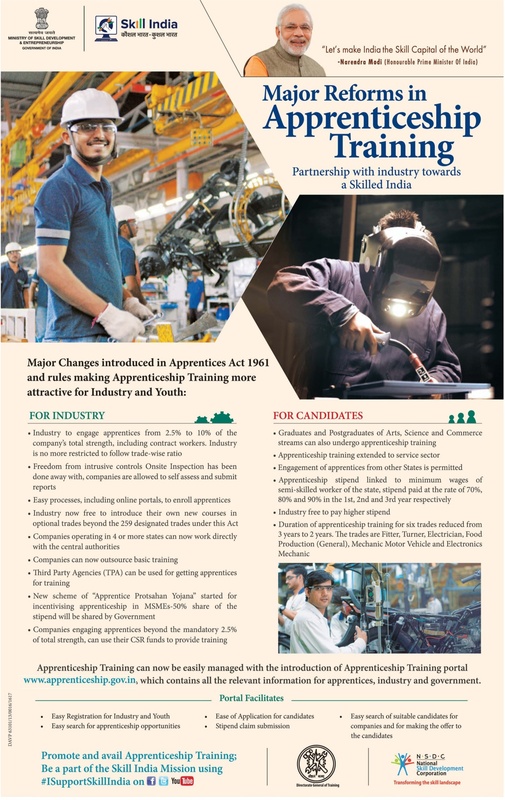 Profit-making public sector units will be mandated to scale up apprenticeships, upto 10% of total manpower, over the course of this year. Private corporations are also expected to follow suit. “Fifty Overseas Employment Skill Training Centres will also be opened this year, in migratory pockets of the country,” a government release said. NEW DELHI: India’s furniture and furnishings sector will need about 11.3 million skilled workers by 2022, according to the National Skill Development Corporation. There will be higher growth in employment in 2017-22 than in 2013-17 due to changes in consumer preferences and penetration of organised furnishing services in tier-I and tier-II towns, NSDC said in a report. The share of organised employment will increase from 5% in 2013 to 13% by 2022, an analysis of the breakup of workforce across organised and unorganised segments indicates. “The market is moving more towards organised segment,” a press release issued by NSDC said. The demand for furniture grew 12% a year during 2007-2012 and in 2013 it increased 15%. As per the report, the preference is switching to high-end, low-maintenance, quickly installable products with customisation options. Simple, contemporary designs are being preferred over heavy, complex traditional furniture, the release said. The total employment in furniture manufacturing is concentrated in five states – West Bengal, Uttar Pradesh, Maharashtra, Bihar and Gujarat – as per the report. West Bengal, UP and Maharashtra together account for nearly 38% of the total workforce. About 97% of the workers in the sector are school dropouts. Of this, 88% have education qualification of secondary education or less. In the organised furniture segment, workers account for more than half of the total workforce, while contractor workers make up nearly 25% and managers and supervisors 10%. NEW DELHI: The Modi government on Wednesday decided to set up three 960-bed hospitals and medical colleges patterned on the All India Institute of Medical Sciences in Maharashtra, Andhra Pradesh and West Bengal. The three projects located in Maharashtra’s Nagpur, Andhra Pradesh’s Manglagiri and West Bengal’s Kalyani will cost Rs 4,949 crore, power minister Piyush Goyal and transport minister Nitin Gadkari announced after a meeting of the Union Cabinet. 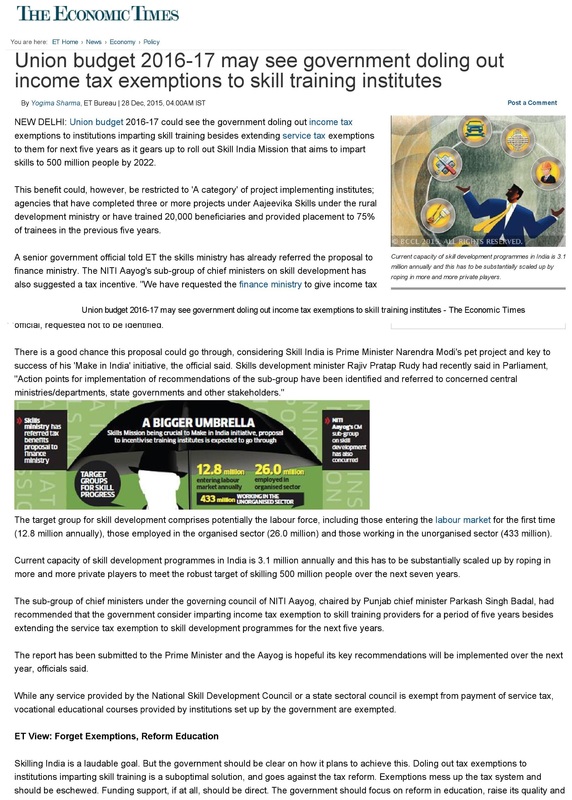 Goyal added that the new hospitals would address regional imbalances in availability of affordable and reliable tertiary health care services in these regions.Six new AIIMS proposed by the UPA government have already become functional. In addition, an official statement said, construction of another AIIMS at Uttar Pradesh’s Rae Bareilly was under construction. To give the government’s skill development programmes a focused and hard push, the cabinet agreed to set up a dedicated civil service. To be called the Indian Skill Development Service, official sources said the initiative proposed by the Fifth Pay Commission in the late nineties would enhance the capacity and efficiency of the organisation. Japan’s Sumitomo Forestry , a housing, timber and building materials company , has picked up a 26% stake in furniture maker Spacewood for about $14 million. 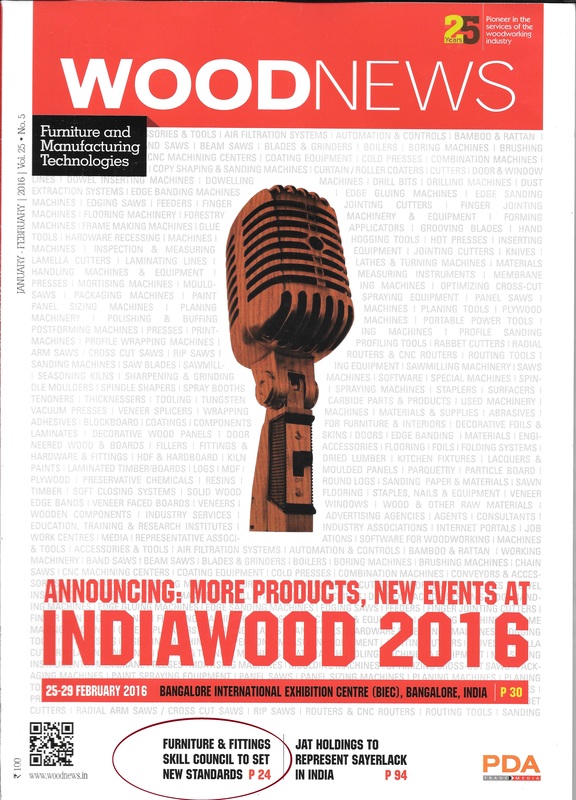 Mumbai-based Spacewood said the deal is the first foreign direct investment (FDI) in the furniture industry in India. Sumitomo Forestry Crest, a wholly owned subsidiary of Sumitomo Forestry , would invest in the home furnishing business of Spacewood, which has a turnover of around Rs 250 crore.Spacewood’s other business vertical includes office furniture, which has a revenue in the range of Rs 70 crore. “We will use the funds for expansion of our retail outlets and setting up a new manufacturing facility of door manufacturing. We are aiming to add 35 retail outlets in the next three years while the new facility would see an investment of about Rs 25 crore,“ Kirit Joshi, co-founder of Spacewood, said. 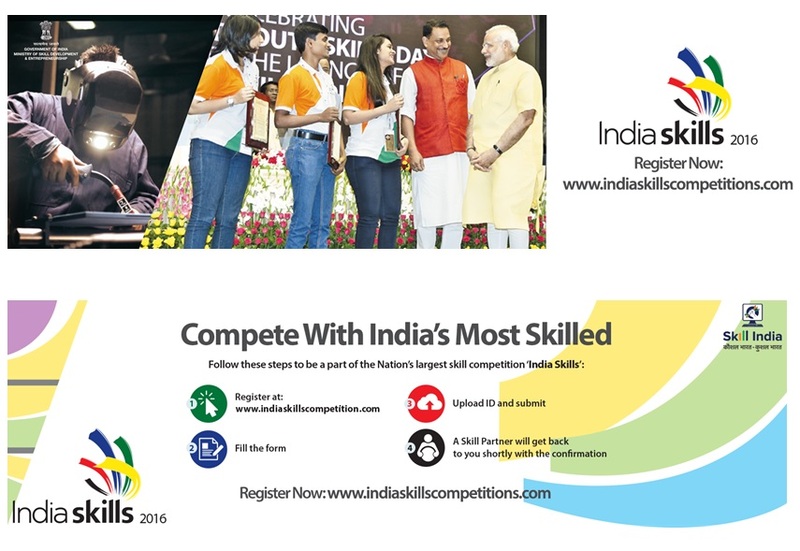 At the event, Modi also unveiled the Skill India logo with the tagline — ‘Kaushal Bharat, Kushal Bharat’ (Skilled India, Successful India). 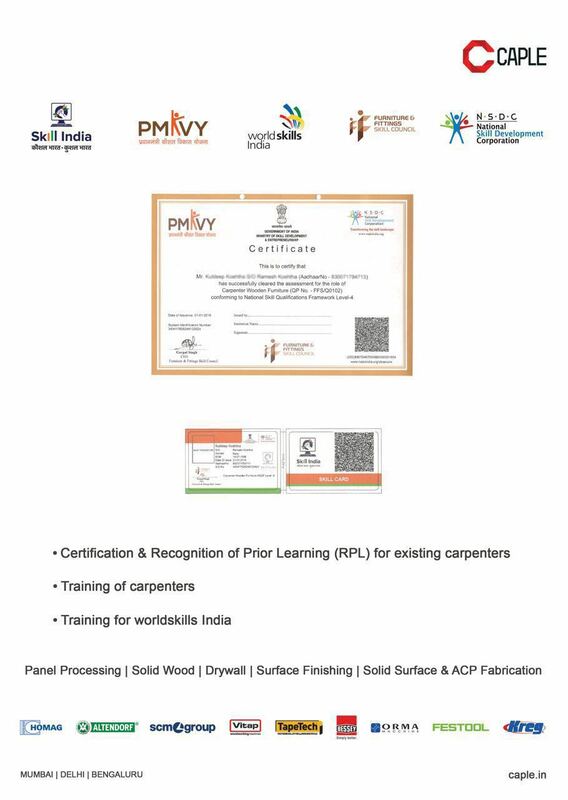 The government’s flagship scheme, PMKVY, will incentivise skill training by providing financial rewards to candidates who successfully complete approved skill training programmes. The scheme aims to recognise and provide skill to 24 lakh youth who lack formal certification, such as workers in vast unorganised sector. Through an initiative known as ‘Recognition of Prior Learning’ (RPL), 10 lakh youth will be assessed and certified for the skills that they already possess. Under the Skill Loan scheme, loans ranging from Rs. 5,000-1.5 lakh will be made available to 34 lakh youth seeking to attend skill development programmes over the next five years. PM Modi has promised to build 100 smart cities. Smart cities’ project revolves around creating sustainable future ready cities that are able to meet their own water, power needs via recycling methodology. Smart cities are likely to cater to a growing mix of Rurban population. As of now, Mebelkart will continue operating as a separate company with plans to merge into AskMe’s transaction platform in the future. This partnership will help scale Mebelkart’s operations across India. This Bangalore based startup that provides a range of products including Bean bags, Seating, Home furniture, Kids furniture, Office Furniture and Décor has a vision to make furniture and home decor purchase a hassle free experience. Mebelkart claims to have made a 40% month on month growth since inception and boasts of getting around 100 orders per day and Gross Merchandise Value of more than Rs. 50,00,000 per month. World’s largest furniture retailer Ikea today said it has plans to invest Rs 12,500 crore to set up 25 stores in the country over the next decade. The new stores, each needing investment of around Rs 500 crore, will come in the cities like Mumbai, Delhi, Hyderabad and Bangalore, the Swedish furniture retailer said. IKEA India has already got FIPB nod to invest Rs 10,500 crore. It will mobilise around $500 million more from its global partners for investing in these proposed stores. The Modi government will have its work cut out on skill development; just over one in 10 adults reported having received any vocational training, according to new official data, and the bulk of it was informal. The National Sample Survey Office on Tuesday released data from its 2011-12 round on education and vocational training. The numbers show that among persons in the 15-59 age group, about 2.2 per cent reported to having received formal vocational training and 8.6 per cent non-formal vocational training. The non-formal variety mainly comprised the passing down of hereditary skills, or on-the-job training. Moreover, the rate of vocational training had barely increased between 2004-05 when the data was last collected and 2011-12. This was despite the fact that the UPA government announced an ambitious National Skill Policy in 2009 and created a National Skill Development Coordination Board earlier. 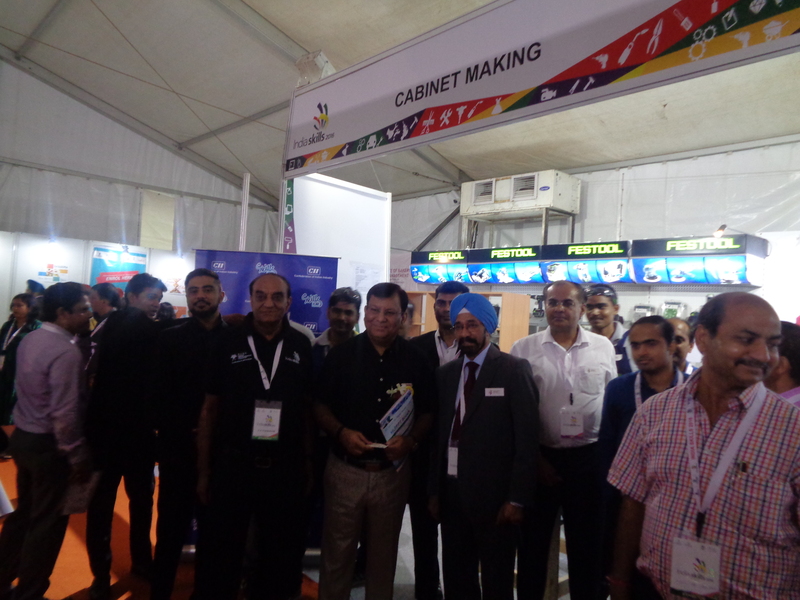 In July this year, Prime Minister Narendra Modi launched the Rs. 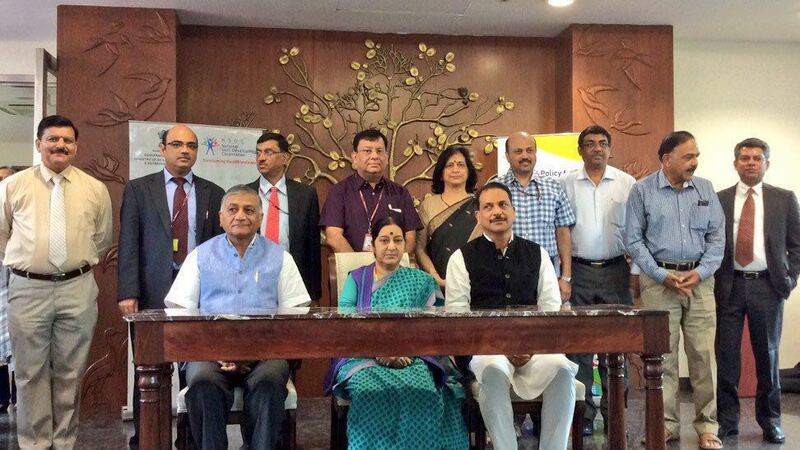 1,500-crore Skill India campaign, which aims to train 40 crore people by 2022. Senior officials say that while there is a strong focus on skilling in the new government, there is still little clarity about how to achieve it. “If you ask me exactly how we are going to do it differently, I cannot tell you that yet,” a senior bureaucrat in the new Ministry of Skill Development and Entrepreneurship told The Hindu. “We are starting with a poorly educated youth population and little linkage with industry. There is a lot of corporate support for this mission, but it will take time,” he said. Just over 60 per cent of those aged 5-29 were currently attending an educational institution. Among those not currently studying, ‘to supplement household income’ was the main reason for more than 70 per cent of males for currently not attending any educational institution, while ‘to attend domestic chores’ was the reason more than half of females. Attendance rates were highest in Uttarakhand in both rural and urban areas, and lowest in Gujarat among rural areas and Odisha among urban areas. Attendance rates rise sharply with income levels. In about 18.2 per cent of households in rural areas and 5.9 per cent in urban areas, there was not a single member in the age-group 15 years and above who could read and write a simple message with understanding.